It’s Spain vs Argentina in a blockbuster international friendly match in Madrid. Argentina head into the encounter on the back of a 2-0 victory of former World Cup winners Italy at the Etihad last night, with West Ham’s Manuel Lanzini scoring. Fans will be hoping to see Lionel Messi in action, after he missed yesterday’s game with a sore abductor muscle injury. 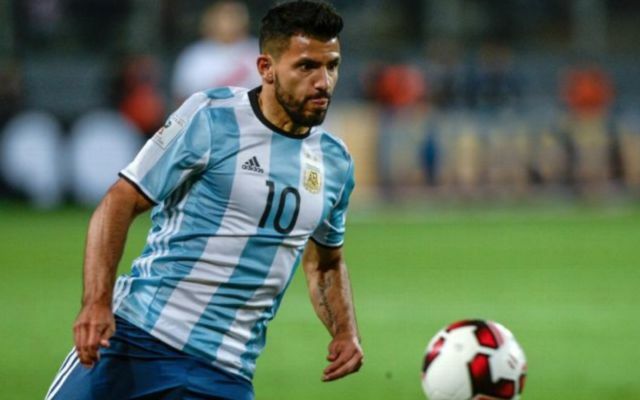 Meanwhile, Sergio Aguero also missed the Italy game, and he will not travel to Madrid for Argentina’s next friendly either, the country’s federation announced. Meanwhile, Spain head into the match after drawing with Germany 1-1 with Rodrigo opening the scoring after a sumptuous through ball by Andres Iniesta. 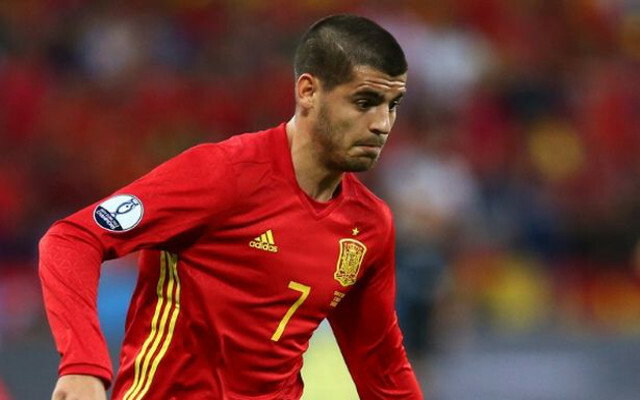 Alvaro Morata was dropped from the squad as a result of his limited appearances for Chelsea in recent weeks. What is the Spain vs Argentina TV channel?